Omega launched its latest collection, New Constellation, at a glittering star-studded event attended by its Brand ambassadors Abhishek Bachchan and Sonali Bendre Behl. The new range with the supernova dial design brings a new variant of style and sophistication into the Omega range. At the heart of the launch of New Constellation lies its promise of design superiority and exclusivity. In addition to traditional designs, the New Constellation offers to consumers contemporary yet dressy watches. The range presents a mix of sleek and strong looks. The women’s line introduces leather straps for the first time in the Constellation range. Price Rs 96k onwards for ladies and Rs 1,05k onwards for men. 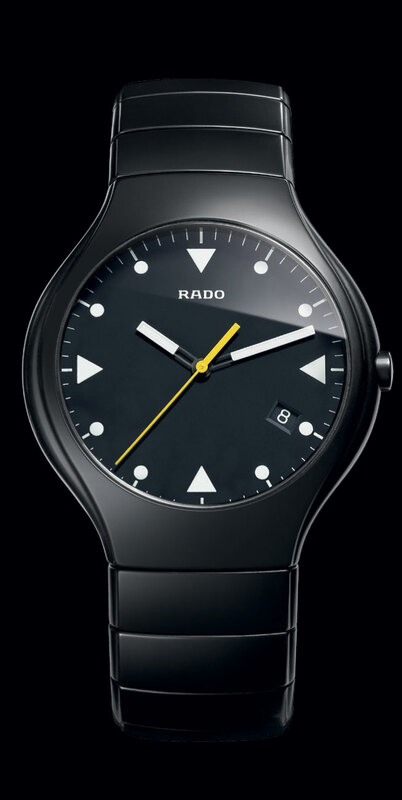 The Rado True Sport, the new sporty piece of this contemporary high-tech collection is in black matt ceramic and accentuated by the sapphire crystal of the dome. The effortless, round curved silhouette of the bracelet and case gives the True Sport a sense of continuity in its form. The use of luminous directly applied to the dial’s deep matt background gives the indexes and hands energy and life. 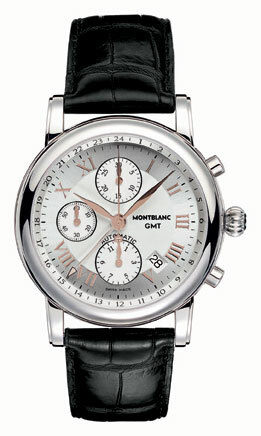 The Chronograph version features three counters, the date at 4 o’clock, providing precision with style. It is the bright yellow second hand that adds the finishing touch to the timepiece. Price Rs 54,500. 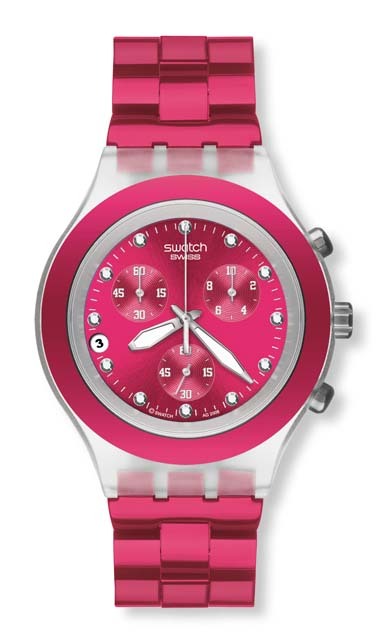 Playing with the theme: pink is the colour of the moment, Swatch brings this audacious Irony Diaphane Chrono. The lightweight pink link bracelet is fashioned of anodised aluminium and grips a transparent clear plastic case. A smooth aluminium bezel in a matching shade of pink frames a sun brushed pink dial with a fine white minute ring and 12 white crystals set to indicate all hours. A date window with black numerals on a white ground is positioned midway between 8 and 9 o’clock. Creusé chrono counters and the small seconds counter at 6 o’clock feature pink subdials, white numerals and indexes, and silver hands. A slim silver central chrono seconds hand complements the chrono counters and bold, tie-shaped silver hour and minute hands with superlite highlights mark the time of day. Price: Rs 7400. 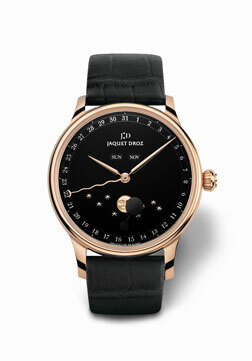 A real feat of watchmaking, Jaquet Droz’s The Eclipse not only displays the day, month and year, but also the phases of the Moon which have fascinated astronomers, explorers and artists of all times and every culture. On the dial, a Moon with a smiling face inspired by 19th century engravings playfully appears and disappears behind a matt black disk that sharply offsets the brilliance of the dial. Evolving day after day, subtly changing with each new dawn, the Moon in all its forms watches over this exceptional timepiece. Within the 43 mm red-gold case, an intensely black Grand Feu enameled dial welcomes 8 stars, inspired as much by the favourite number of the Manufacture as by the symbolism of the star that is so dear to Jaquet Droz. Price on request. How about a watch that combines the radiance of steel with the warmth of rose gold?Longines has now added a model in rose gold and steel where the alluring sparkle of the diamonds that cover the dial light up the night with a thousand stars. Called PrimaLuna Thousand and One Nights Longines has chosen to add a new light to its Longines PrimaLuna collection by enhancing a watch made of steel and rose gold with a shower of diamonds whose brilliance sets alight the depths of darkness. The dial is covered with 314 VVS Top Wesselton diamonds (0.376 carats) and its bezel is set with 44 VVS Top Wesselton diamonds (0.299 carats), which sparkle like the stars in a clear night sky. Available in three sizes (23 mm, 26.50 mm and 30 mm) it houses either a quartz movement or a self-winding mechanical movement. This collection is fitted with a silvered flinqué dial, a mother-of-pearl dial or a white dial, the Longines PrimaLuna features hands either in blued steel or echoing the warm tones of the rose gold of the case. Longines’ PrimaLuna models are available on a steel and rose gold bracelet or a black alligator strap. 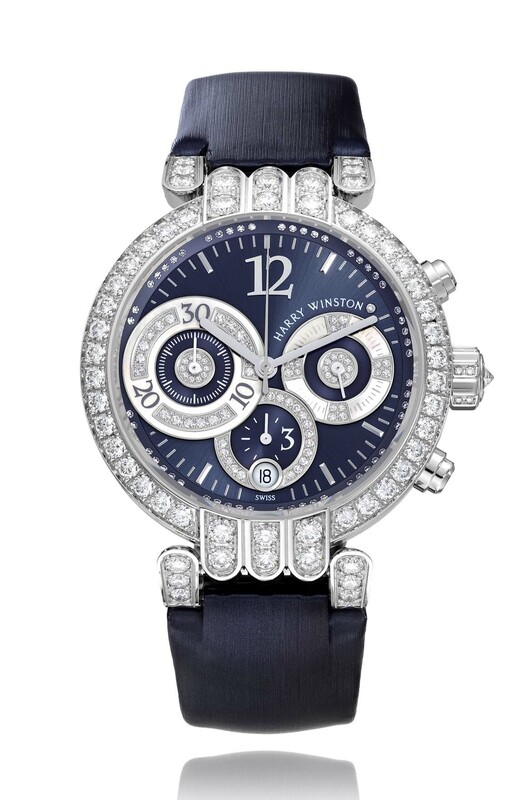 In some versions the sleek curves of the case or the delicate surface of the dial is enhanced by a slash of diamonds. Rs 2,23,500. 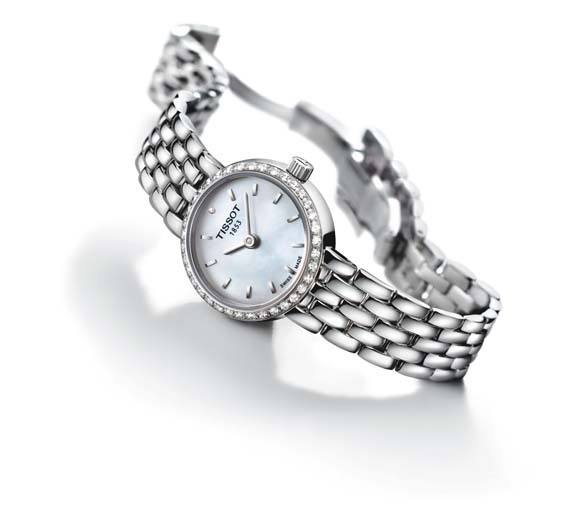 An elegant cocktail of sparkle and minimalist measurements, the new Tissot Lovely timepiece will appeal to ladies looking for a watch that confirms their femininity with a stylish signature. A total of 37 Top Wesselton diamonds grace this proudly feminine watch and encircle a smooth round case with a diameter of just 19mm. A sextet of models offers a choice of colour and material combinations to create diverse “haute couture” style looks. Rows of small metal links in silver-coloured or golden PVD coated stainless steel form jewellery-style bracelets to match their respective cases. These are worn loosely around the wrist to emphasise the playful look. Alternatively, a classical leather strap and buckle securely attaches the Tissot Lovely. Dials are either silver-coloured, or come in delicate mother-of-pearl with their glistening effect enhanced by the addition of a single diamond. Price Rs 33k. Hamilton Pulsomatic is a digital timepiece with futuristic design. It has a science-fiction look, combined with elegance expressed by smooth shapes and surfaces. The brushed stainless steel case resembles a Space Age TV screen from the front, while a ridged effect on the sides and crown is strikingly contemporary. A sleek black screen adds another dimension to the high-tech appearance. 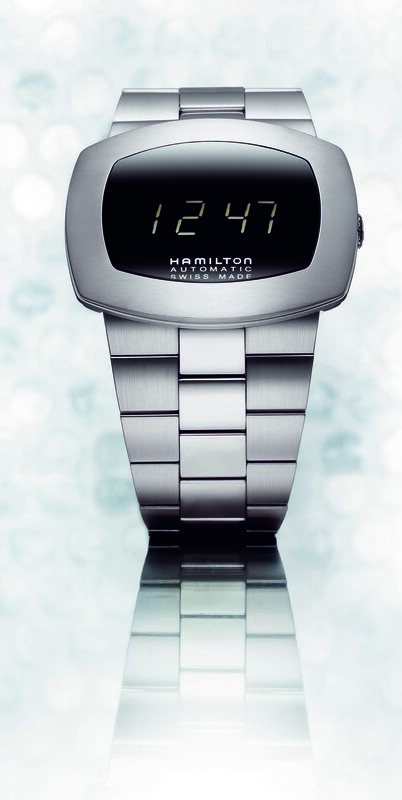 Wearers of the original Hamilton digital watch in the 1970s included the famous American singer and actor Sammy Davis Junior, the 38th US president Gerald Ford and the Shah of Iran – the new piece promises to attract innovative individuals with an urge to differentiate themselves from frantic fashionistas. The LCD on the Hamilton Pulsomatic is powered by an innovative Swiss automatic movement, the H1970. Fully charged the watch has a power reserve lasting 82 days. The robustness demanded by twenty-first century lifestyles is afforded by a scratch-resistant sapphire crystal and water resistance to a depth of 50 meters. And the ultimate touch of today is a choice of rubber strap as an alternative to a more classical stainless steel bracelet. Price 76,400. 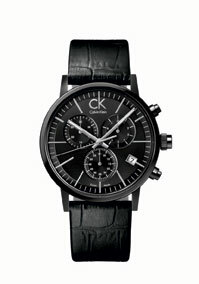 Inspired by the influential post-minimal art movement, the simplicity of form, the essence of design, ck post-minimal chrono’s quartz movement is housed in an elegantly polished stainless steel black PVD case finished in mineral glass with a circular black dial. Black polished hands with white luminova clearly display hours, minutes, small seconds and chronograph functions. The classic strap is made of rich black leather with a polished stainless steel black PVD buckle. 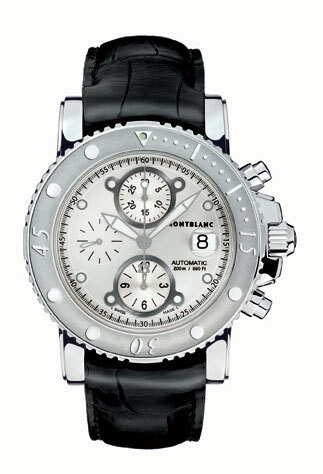 Available in gent chrono size and water resistant up to 30mtrs. Price Rs 26400. 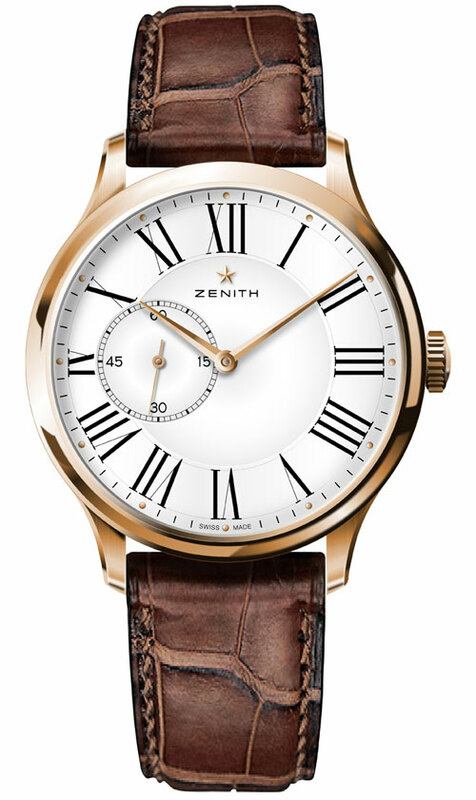 This extra slim (3.81mm) classically handsome model, called Elite 681 Ultra Thin from Zenith, features a new ultra-thin 40mm-diameter case with a self-winding calibre, beating at 28,800 vibrations per hour and ensures a 50-hour power reserve. The case comes in a choice of 18-carat rose gold or stainless steel, while the sapphire crystal back provides a fascinating view of the movement with its tungsten oscillating weight adorned with a “Côtes de Genève” pattern. The domed sapphire watch glass is glareproofed on both sides to enhance readability of the facetted hour-markers, sword-shaped hour and minutes hands as well as small seconds at 9 o’clock. This admirably restrained dial is available in silver, black, slate-grey sunray or white-lacquered versions, as well as three limited editions (brown sunray, silver sunray with diamond hour-markers and black sunray with diamond hour-markers). Available at Chennai: Helvetica, Spencer Plaza, T: 28490013, New Delhi: Johnson Watch Co. (C.P.) T: 41513121 – Johnson Watch Co. (South Ex.) T: 24642255, Mumbai: Times of Lord, Kemps Corner, T: 23695254. Launched in 1989 as one of the first Harry Winston timepieces, the Premier design captures the pioneering spirit of the brand and continues to introduce world-first horological marvels, including the Bi-Retrograde Perpetual Calendar. The Premier 2010 collection brings an ultra-feminine feel to the chronograph by combining horological tradition with fine jewellery design. Framed by an exquisite 39 mm gem-set white gold case, the dial is meticulous and delicately detailed. The off-centered diamond-set mother-of-pearl chronograph counters, each with its own personality, are discreetly juxtaposed. The materials are crafted using a magnificent marquetry-like motif to catch, hold and reflect the light. The inner bezel ring is adorned with a brilliant crown of diamonds in such a way that only the wearer can admire its full radiance. The innate refinement of the applied hour-markers creates a subtle contrast with the carefree numerals on the sunburst satin-brushed dial. The date appears at 6 o’clock in an ultra-simple round window. Meanwhile, the Harry Winston signature set with a single diamond gracefully follows the curve of a counter. 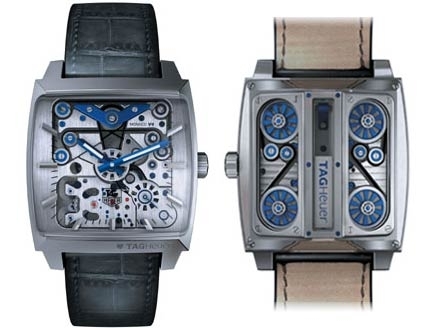 Available at Harry Winston Boutique, #244, DLF Emporio, New Delhi. T: 011 4660 90 90. You are currently browsing the watchalive weblog archives for August 2010.